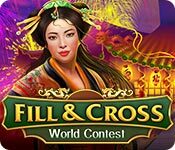 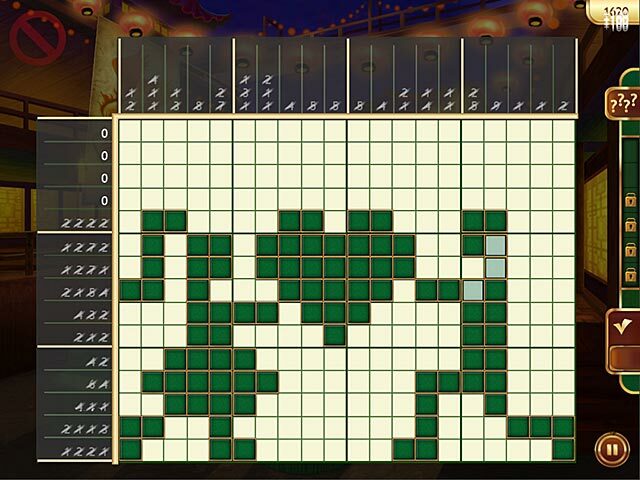 Fill and Cross: World Contest game download. 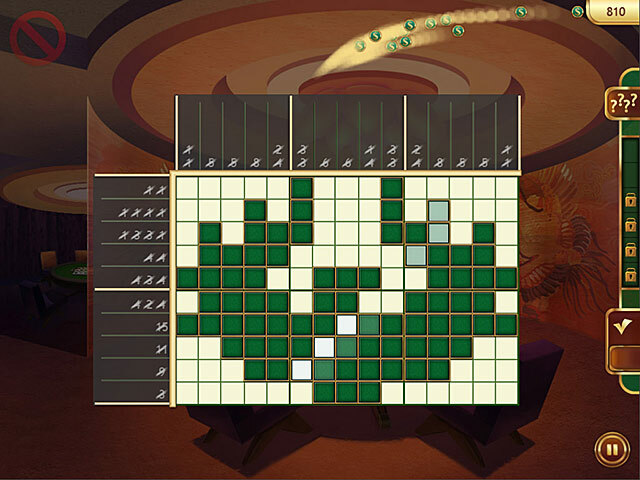 Free download Fill and Cross: World Contest for Mac. 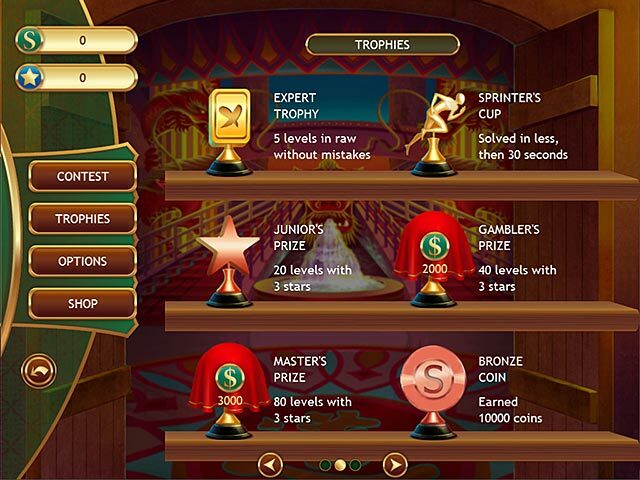 Outwit your rivals - win the world contest!